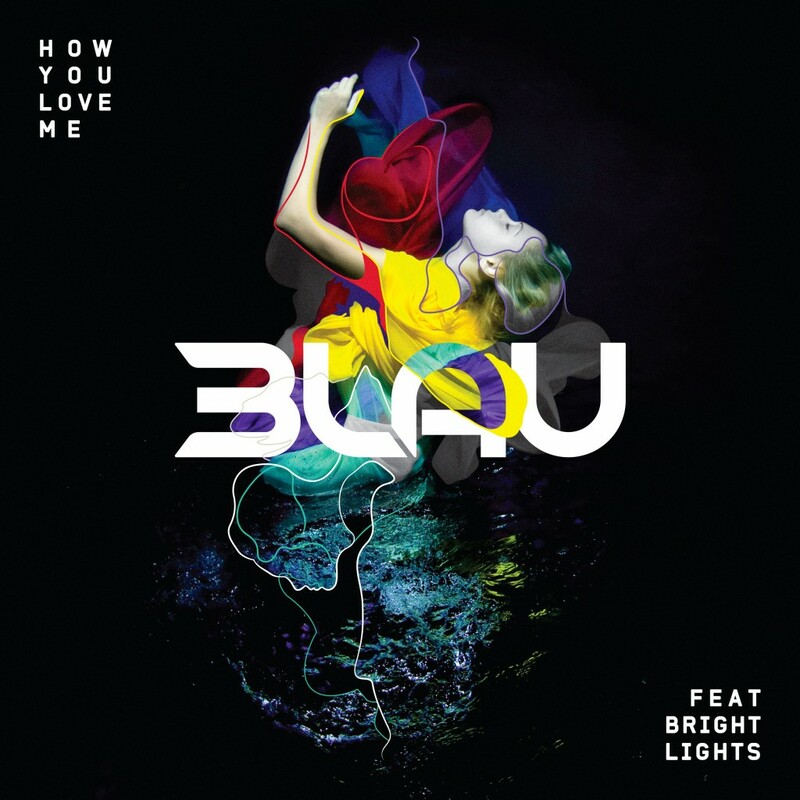 Recently 3LAU released this helluva track titled “How You Love Me” featuring Bright Lights providing the vocals. This track is absolutely amazing. 3LAU has really blossomed into something quite amazing. This track has some fantastic melodies and the vocals are top notch thanks to Bright Lights. This isn’t the first time they worked together either. They did the track, “Escape.” I highly suggest you check out this track!